Joseph T. Kelley Jr., Chair of Offit Kurman's Health Care practice group, focuses his practice on business and corporate law and governance, for both nonprofit and for profit companies, general counsel services, corporate criminal defense, and healthcare law. As general counsel for large and small healthcare providers and for a host of other organizations in the healthcare industry, Mr. Kelley provides a wide range of services. He works closely with his clients to guide them in their commercial and professional enterprises and to anticipate their legal concerns. Mr. Kelley has substantial experience in the behavioral healthcare field, having acted as outside general counsel to many of the largest providers in the country. 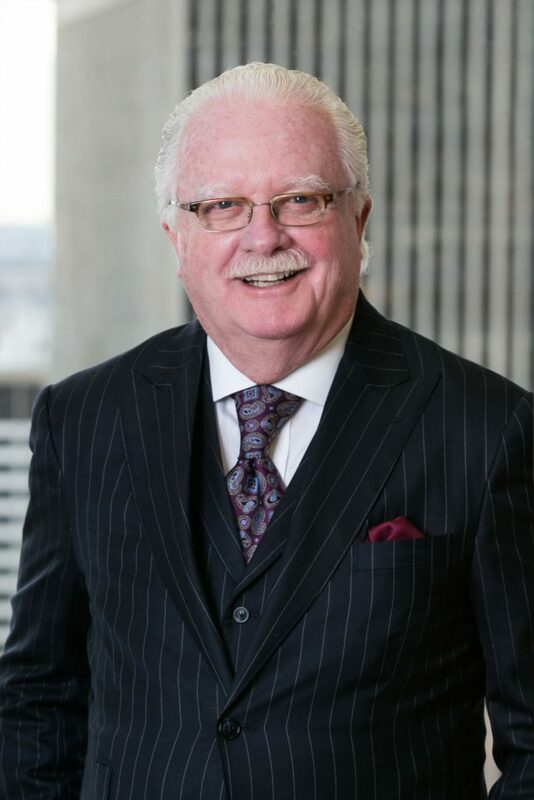 For more than thirty years Mr. Kelley has assisted many business clients transition from start-up through growth and expansion to the public capital markets and/or acquisition by public companies. In addition to the practice of law, Mr. Kelley is committed to public service. In 1992, he served as an ambassador of the City of Philadelphia to Spain, promoting trade and goodwill locally and abroad. Further, he was appointed by the U.S. District Court of Delaware to administer a substantial bankrupt railway facility trust, and at the request of the Governor of the Commonwealth served as a specially appointed hearing officer pro temp to assist the Commonwealth in disposing of years of backlog in administrative cases in the Pennsylvania State Police, Department of Education, Department of Aging and Labor Relation Board. As an authority on corporate governance and compliance, Mr. Kelley lectures the legal and business community, both throughout the United States and abroad, on the latest legislation and standards and their practical effects. 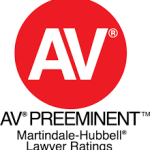 Mr. Kelley maintains the highest attorney rating from Martindale Hubbell and is listed in their Bar Registry of Preeminent Lawyers. He graduated from Villanova University in 1967 and Villanova University School of Law in 1970. He is admitted to the Bar of the United States Court of Appeals, Third Circuit; United States District Court for the Eastern District of Pennsylvania; and the Commonwealth of Pennsylvania Supreme Court. Mr. Kelley served in the United States Army. Mr. Kelley is a member of the American, Pennsylvania, and Philadelphia Bar Associations, The American Health Lawyers Association, the Brehon Law Society and is a fellow of the Council on International Legal Studies, Salzburg, Austria. Mr. Kelley has been certified as an arbitrator and serves on the neutral arbitrator panel of the AHLA Dispute Resolution Service.